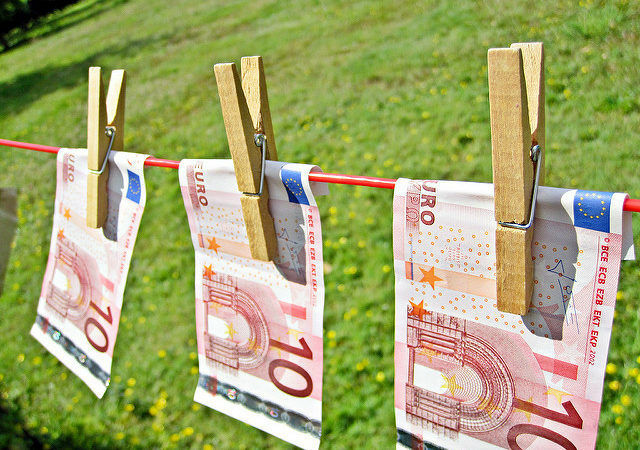 The European Commission welcomed on Thursday (June 8) a decision by 20 member states, including heavyweights Germany and France, to set up an independent EU public prosecutor’s office that will combat cross-border tax evasion and fraud worth billions of euros every year. The Union has failed for years to win unanimous support for the project among the 28 member states, due to concerns over possible infringements of national sovereignty. The plan, first proposed in 2013, was initially approved by 16 members in April. “Today in the Justice council, 20 member states reached a political agreement on the establishment of the new European Public Prosecutor’s Office under enhanced cooperation. The European Parliament will have now to give its consent,” the Commission said on Thursday. Enhanced cooperation is a procedure under which a minimum of nine of EU member states can establish advanced integration within EU structures without approval from other member states, allowing the bloc to move ahead at different speeds and circumvent potentially divisive issues. The public prosecutor will have the authority to investigate and prosecute criminal cases affecting the EU budget, such as corruption or fraud with EU funds, or cross-border VAT fraud. It will be a strong, independent and efficient body specialised in fighting financial crime across the EU, the Commission said. National budgets all over Europe lose at least €50 billion of revenues from VAT every year through cross-border fraud, the Commission said. “The new EU prosecutor will conduct swift investigations across Europe and real-time information exchange. This will be a game-changer,” it said. “This is a good day for the European taxpayer,” said Věra Jourová, the Commissioner for Justice, consumers and gender equality. “The European Public Prosecutor’s Office will complement the important work of Eurojust, the EU criminal justice agency, allowing it to dedicate more resources to the fight against terrorism, human trafficking or other crimes,” she said. Along with Ireland, Denmark and the United Kingdom, which have an opt-out right for the public prosecutor’s office, the other members that did not sign off on the project are Sweden, the Netherlands, Poland, Hungary and Malta. The Commission said all the other members were welcome to join it at any time later on. The European Commission proposed setting up the European Public Prosecutor's Office in 2013, based on the Lisbon treaty. 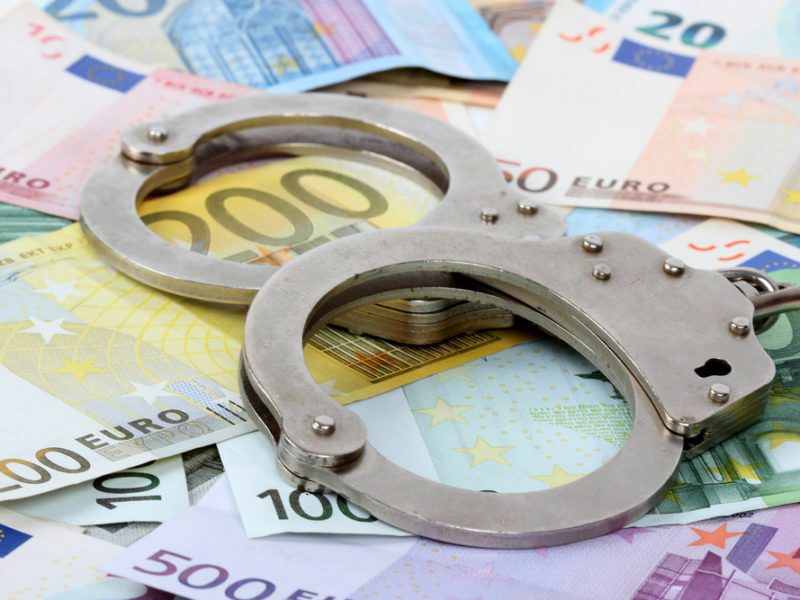 The Public Prosecutor will be able to investigate efficiently crimes against EU budget and VAT fraud, such as fraud involving EU funds over 10 000 euro and cross-border VAT fraud over 10 million euros. It will be able to act quickly across borders without the need for lengthy judicial cooperation proceedings. It will bring actions against criminals directly in front of national courts.